Twenty-three houses were razed yesterday afternoon in Purok 1, Barangay 37-D, Poblacion District. 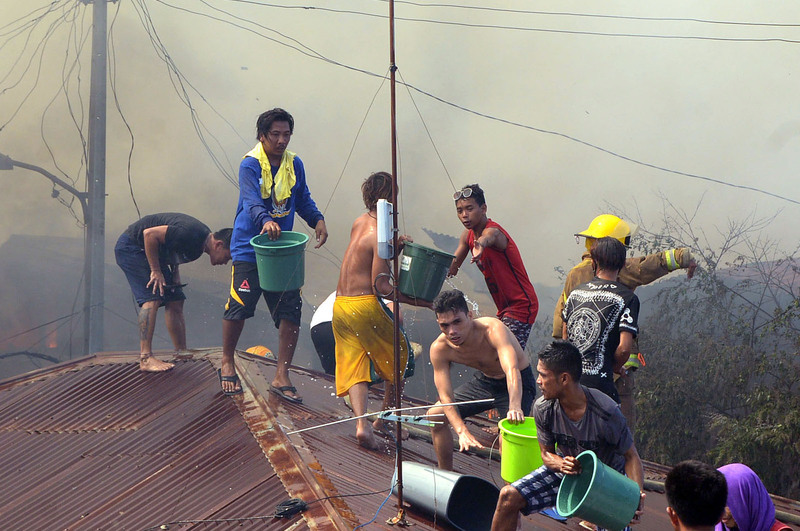 Senior Fire Officer 2 Ramil Gillado, the chief Investigation officer of the Bureau of Fire and Protection (BFP) 11, said 17 houses were totally damaged and six other houses were partially damaged in the urban poor community near Mabini Boulevard. Gillado said the fire started at 1:07 p.m. and was declared under control an hour later. Houses affected in the urban poor community were made of light materials. Fire investigators are still conducting further investigation to know the probable cause of the fire. Initial assessment put the damage at P700,000. 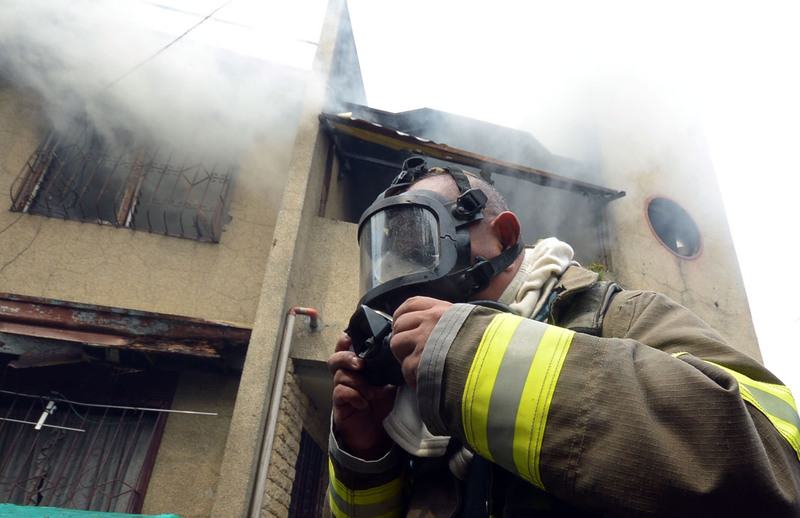 The fire was declared out at 4:11 p.m.
Gillado said there was no casualty during the fire but there was one injured identified as Alma Cañete who suffered 1st to 3rd degree burn injury on both arms.